or the entire lot for $2000. 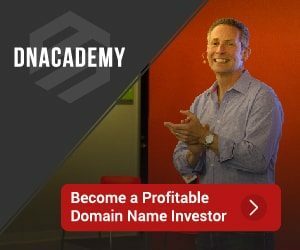 Take the risk out of domaining and boost your sales! 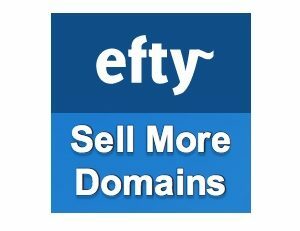 A domain sales email that worked!